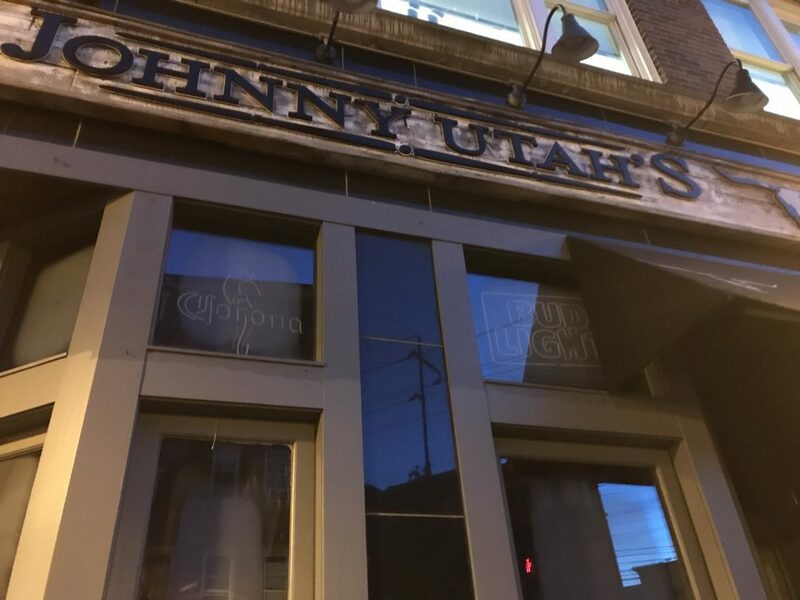 Monday, June 11th 2018 – The Department of Consumer Protection (DCP) announced today a settlement with the owners of Johnny Utah’s in Norwalk following an investigation into a large number of underage patrons at the establishment in April. The establishment’s permit was suspended on April 20th, 2018 and will remain suspended through July 18, 2018 at which time its permit will be canceled. The ownership has paid a fine of $20,000.00, and has agreed to reimburse the Norwalk Police Department for $3,912.74 which represents the spent police resources for April 19th and 20th, 2018. They have also agreed to reimburse Fairfield University for the use of the private bus service and for university safety officers on April 20th, 2018. On April 19th, 2018 at 11:45pm, the Norwalk Police Department and DCP’s Liquor Control Division conducted an inspection of Johnny Utah’s. More than one hundred underage patrons, mainly students from Fairfield University, were found in the bar. Many of those patrons were in possession of alcohol. Assistance was sought from the midnight shift police officers, an ambulance from the Norwalk Hospital, and public safety officers from Fairfield University. A local bus company was hired and transported the Fairfield University students, under the control of the Fairfield University safety officers, back to their campus. On April 20th, 2018, DCP Commissioner Michelle H. Seagull issued a summary suspension, which immediately closed the premises. A copy of the settlement agreement can be found here and a copy of the summary suspension can be found here. Same guy owns Killer B next door, right? Unique way to squirm out of your lease.